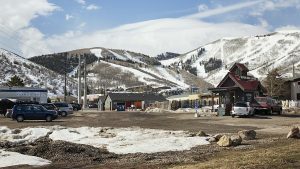 The Park City Police Department last week received at least three complaints about idling vehicles. City Hall prohibits idling for more than three minutes unless it is cold or hot outside. on Friday, March 15 at 10:32 a.m., the police received a complaint that a bus was idling along Swede Alley for more than an hour. Nobody was inside, the police were told. on Wednesday, March 13 at 9:59 p.m., a construction truck reportedly was idling somewhere along Woodside Avenue. The police were told the truck might have been powering lights that the crew was using. 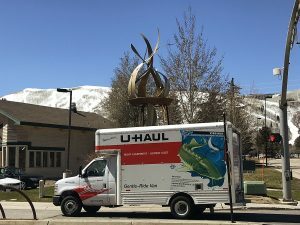 on Monday, March 11 at 11:38 p.m., the police received a complaint that a Toyota truck was idling in the parking lot outside the Park City Library and Education Center. The vehicle had been left unattended, the police were told. Public police logs did not provide details about the cases. It is not known whether the temperatures at the times of the reports were cold enough that idling for longer than three minutes would have been allowed by the law. The temperature benchmark is 32 degrees Fahrenheit. 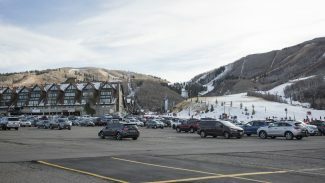 Park City leaders in 2010 adopted the prohibition on idling for more than three minutes as part of City Hall’s wide-ranging environmental program. 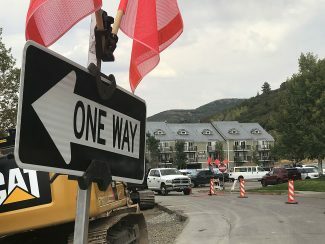 Officials want to curb emissions, and the prohibition won support from the environmental community.